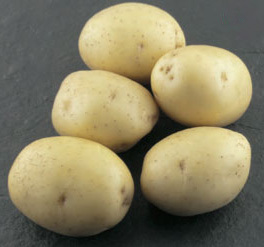 Sell potatoes of excellent quality, from the warehouse. Calibrated from 5+, certified varieties of Red and Scarlet Gala. Shipped quickly, fulfilling all the requirements of the buyer.